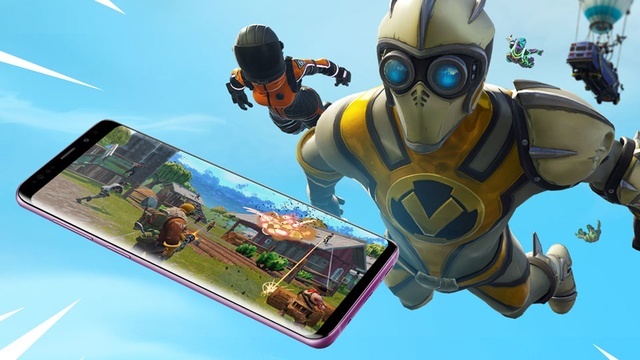 Fortnite mobile is officially available for Android. First you need to register or login in Epic Games. 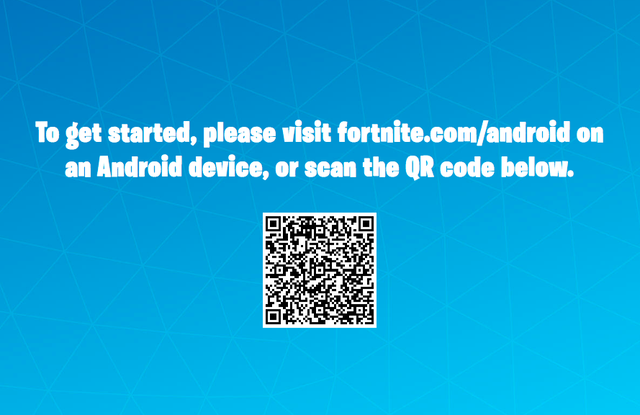 Download Fortnite for Android and install the launcher now. If you enter from your computer you will have to scan the QR code. Then press the download button to get the installer free on your device. Operating System : Android 64-bit, 5.0 or higher. RAM : 3 GB or higher. GPU : Adreno 530 or higher, Mali-G71 MP20, Mali-G72 MP12 or higher.